This past weekend I attended The Elegance of Hershey for the first time, and I found it to be a serious, high-caliber concours event. 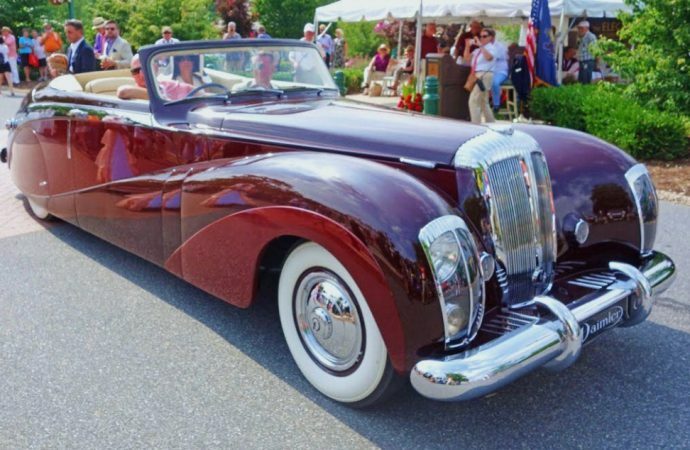 This past weekend I attended The Elegance of Hershey for the first time, and I found it to be a serious, high-caliber concours event with cars that would not be out of place at Amelia Island or Pebble Beach. 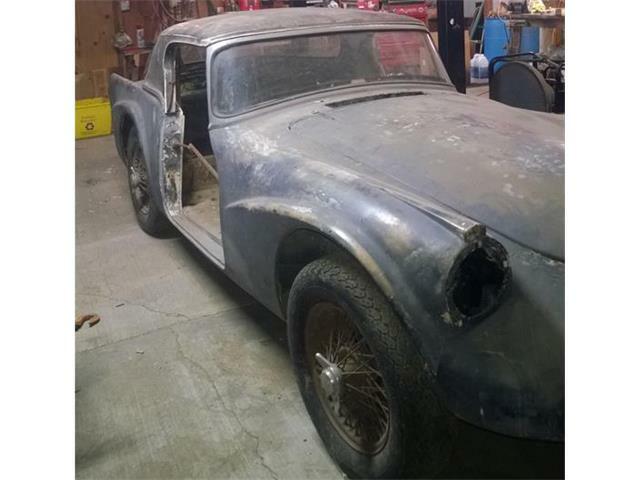 The number of truly great cars was staggering, with multiple-award-winning Duesenbergs, Packards, pre-war Alfa Romeos, Ferraris, Rolls Royce and Bentley motorcars, and everything in between. With a field as impressive as this, I was grateful not to be judging as there were just so many fantastic cars from which to choose for the coveted best of show award. My personal guesses for best of show ranged from Harry Yeaggy’s Aston Martin DB5 used in Goldfinger and Thunderball, J.W. Marriott JR’s Talbot Lago T150 SS , Oscar Davis’s stunningly understated black Alfa Romeo 6C 2300, and my friend Mark Hyman’s 1948 Daimler DE36 “Green Goddess,” to name just a few. The winner was Hyman’s Green Goddess, one of only seven built and only four known to survive, all with coachwork by Hooper. The car seemed to dominate the show, being more than 20 feet long and 7 feet wide! 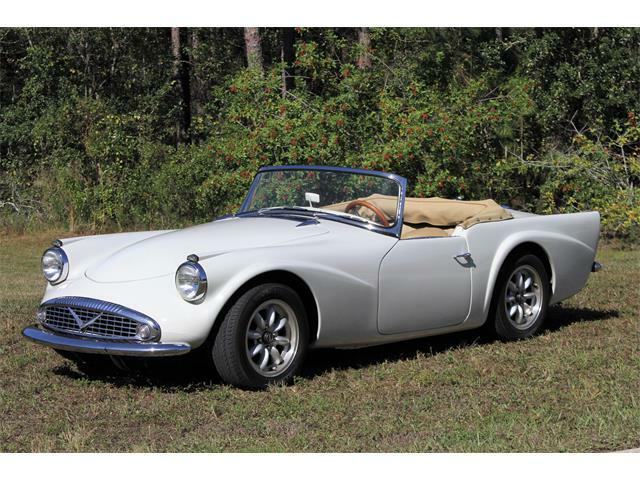 While by no means a shoo-in for the award, everyone knew that this fantastically restored car was in the running for the best of award. Hyman, of St. Louis, Missouri, was so excited about winning that he even started to drive past the awards stand in the Daimler. 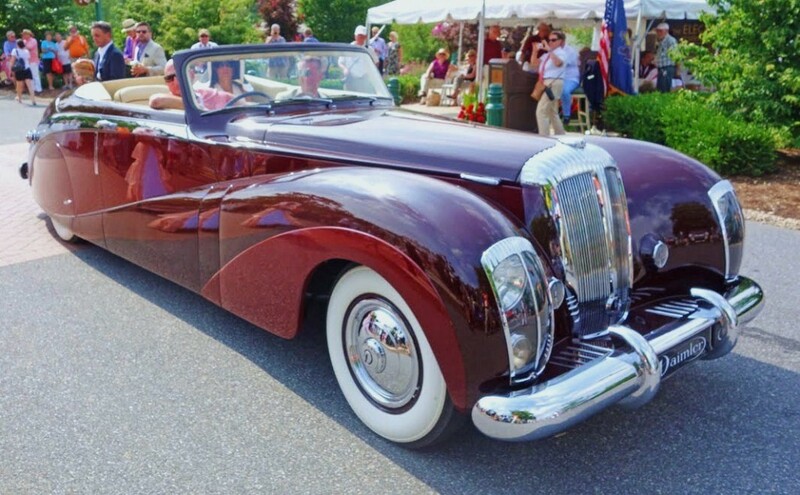 The Elegance of Hershey has very quickly become one of the top five concours events in the United States and is not to be missed. Check out classsiccars.com later this week for a full story on the event with lots more pictures.